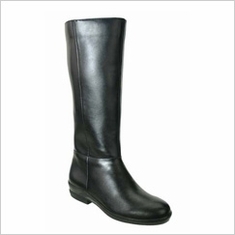 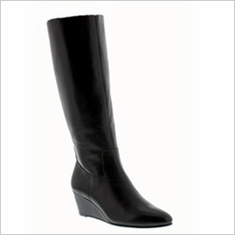 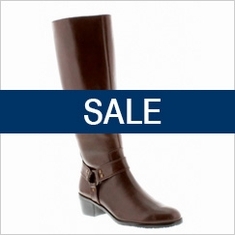 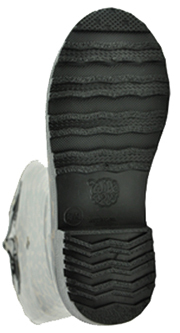 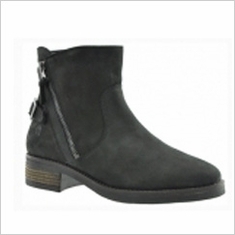 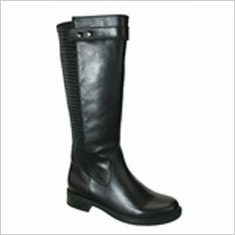 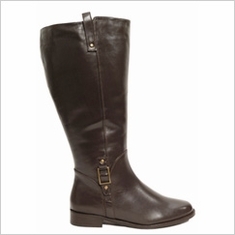 THESE ARE FINAL SALE BOOTS. 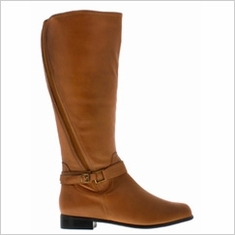 They cannot be returned or exchanged under any circumstances - NO EXCEPTIONS. 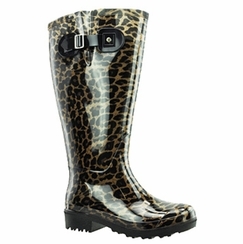 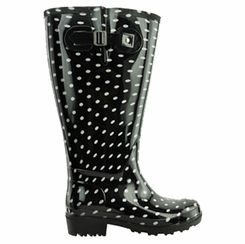 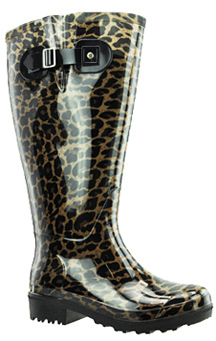 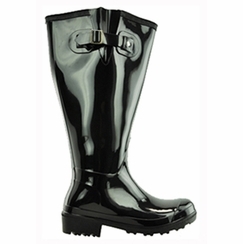 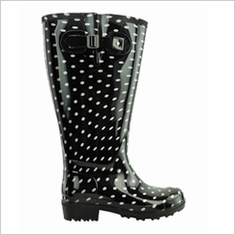 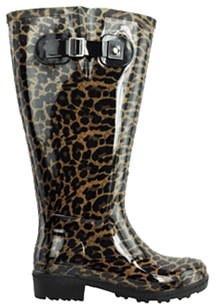 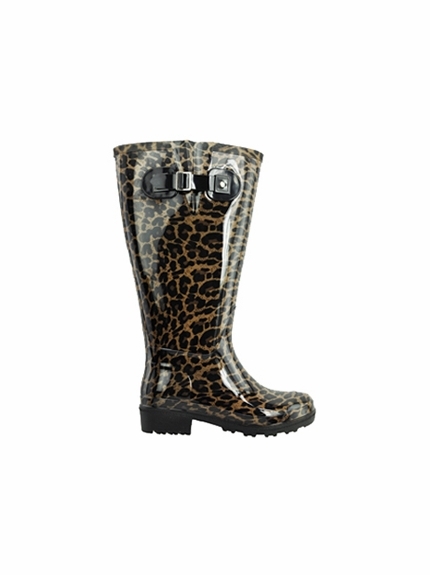 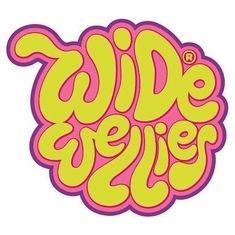 I ordered Wellies for my new job as a docent at our zoo! 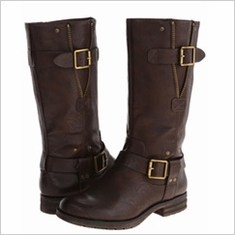 They came today and I LOVE them. 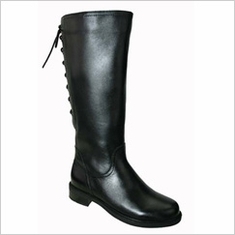 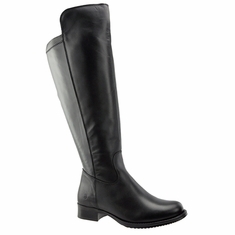 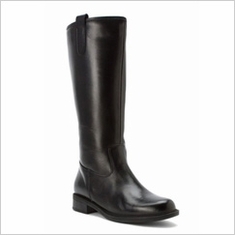 Thank you so much for selling boots for thicker calves! 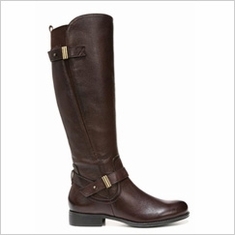 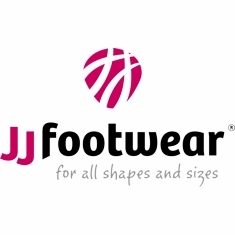 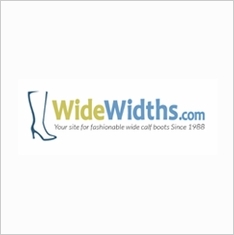 I love all my boots from you guys - they are well worth the price!